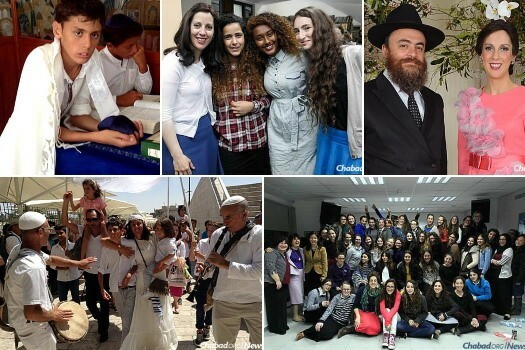 “This Friendship Circle lives on miracles,” says Chanie Canterman, who has directed the program in central Jerusalem since 2008. 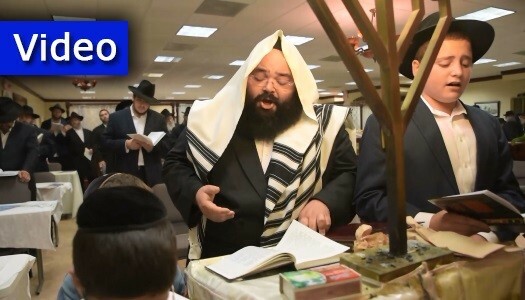 The traditional Selichos featuring Chazzan Rabbi Yossi Lebovics and the Lebovics Boys Choir took place Motzoei Shabbos in Hallandale Beach, FL, at Chabad of South Broward Headquarters. 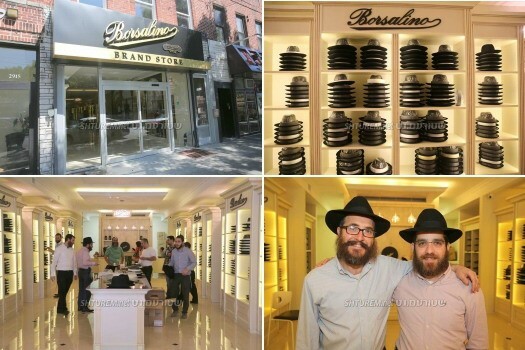 Italian hat manufacturer Borsalino opened a state-of-the-art branch in Flatbush, where their wide variety of Chasidic, Litvish and Lubavitch hats are on display. 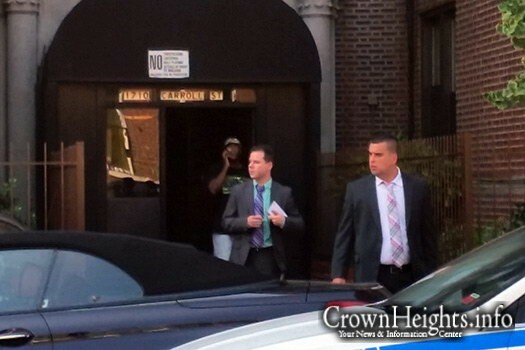 A few Crown Heights residents went to have a look, accompanied by photographer Itzik Roitman. 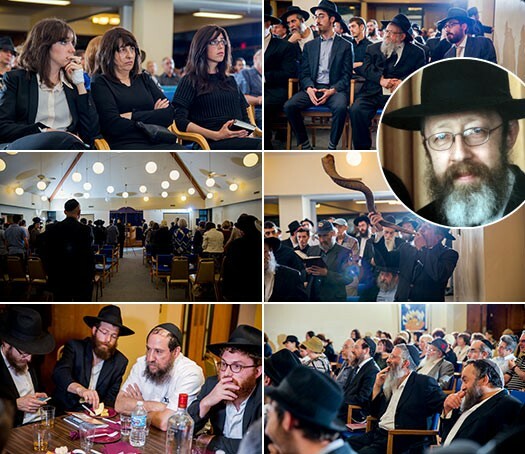 Over 200 people gathered last week at Adath Israel Synagogue in St. Paul to pay tribute to a beloved rabbi and legendary humanitarian. 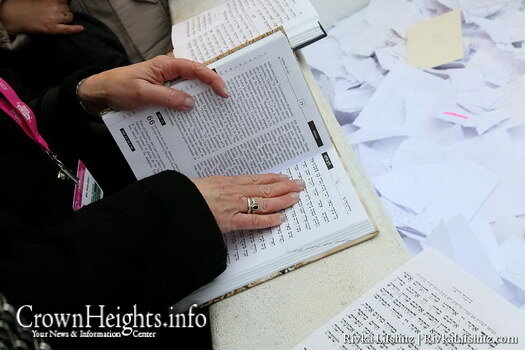 They were a diverse assemblage from every sector of the Jewish community and they were there to honor the legacy of Rabbi Gershon Giter, who passed away in August at the age of 61 after a lengthy battle with cancer. Dozens of Chasidim and local Jews traveled to the Alter Rebbe’s gravesite in Hadiach, Ukraine, to recite Selichos at midnight Motzei Shabbos. 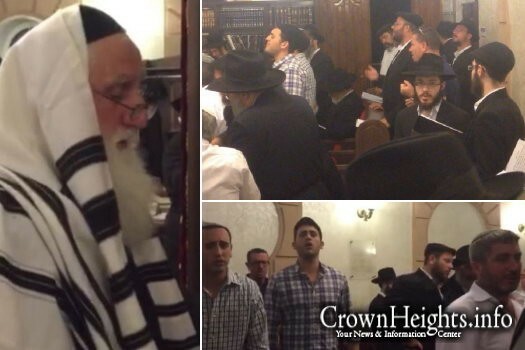 The Selichos prayers were led by R’ Bentzion Raskin of Crown Heights. 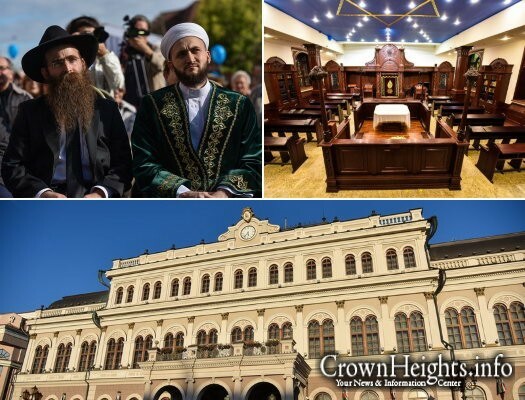 The main synagogue of Kazan, capital city of the autonomous Russian republic of Tatarstan – which has a Muslim majority – underwent a complete restoration in honor of its 100 year anniversary. Elul is the Chodesh Harachamim, the time when the King is in the field and hears our Tefillos with a broad smile. 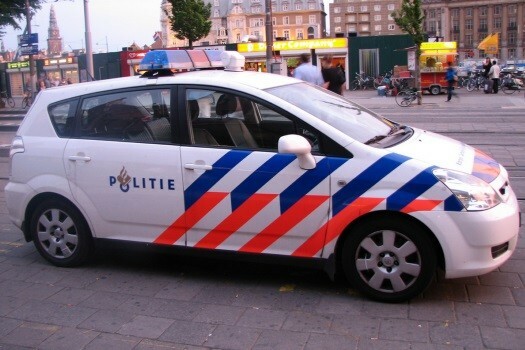 It is also the month of Ani L’dodi V’dodi Li. 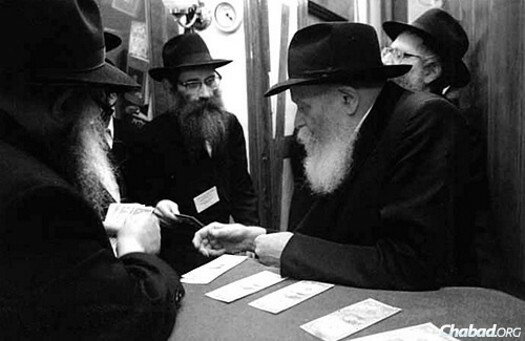 All of us know someone who needs a Shidduch, and a special time, place and Zechus together can bring that Brocho.